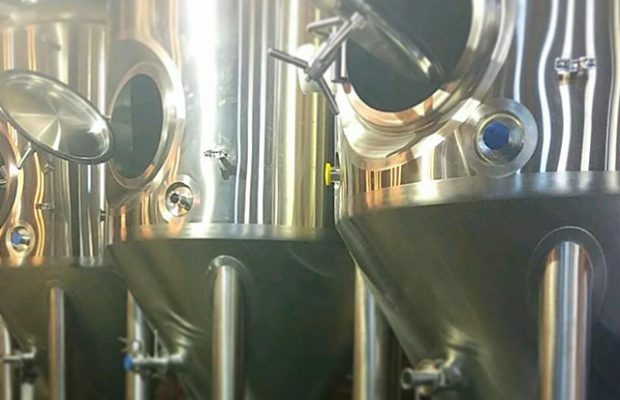 ​Recently, Baxter Brewing announced the addition of a 7-barrel brewhouse to compliment their existing production brewery, which is a 30-bbl system. 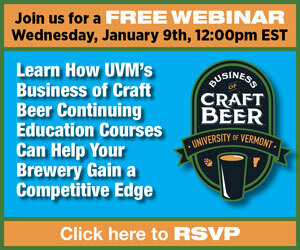 The main intent of most pilot systems is to give brewers a chance to experiment on a smaller scale without incurring the risk and expense of committing expensive ingredients and limited tank space to large volumes of beer that may or may not sell through, or even come out to a brewer’s satisfaction. 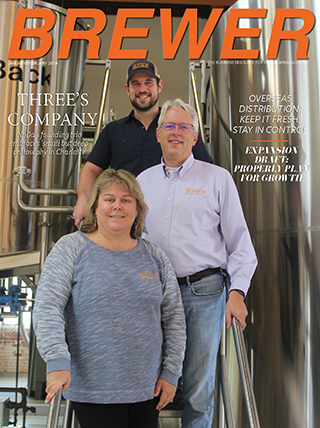 Abe Kabakoff, the head pilot brewer for Sierra Nevada’s Chico, California facility, said that the current pilot brewery that he runs was built more than a decade and a half ago to simulate the main brewhouse. The pilot brewhouse was envisioned as a tool to try out new processes and improve the main brewery. It is a five-vessel brewhouse with a mash tun, lauter tun, two boil kettles and a whirlpool. Scalability is a difficult thing, Kabakoff noted. Although he is working with 20-times less space, that doesn’t translate perfectly. “We can’t take a pilot recipe and multiply everything by twenty to get a production recipe,” he said. Base malt works by the 20-times scale, he said, but somehow the production batch gets more color out of roasted malts, so the formulation is only needed to scale up by about 17 times. Hops have been really difficult to align well, Kabakoff added. 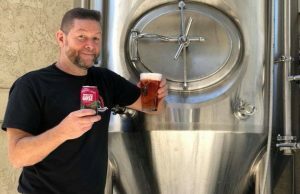 For Baxter, the heat source was a propane flame burning directly on the kettle as opposed to the brewery’s steam jacket that heats the production brewhouse. A seemingly small difference can make what should be identical beers taste different coming off the different systems. 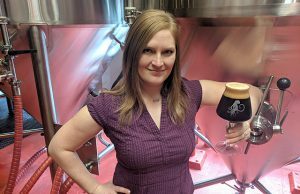 “[This] will give us a system of sufficient size to make scaling recipes possible and it is heated and cooled in the same manner as our production brewhouse​,” they wrote.​​ “​Given the smaller size it also allows our research and development brewers to “go wild” as they develop beers. ​”​We have already used the system to produce two collaboration beers. One of those, Ted’s Red, just won the “best brew” award at 2018 Boots, Brews, & Bites in Portland​,​ Maine. 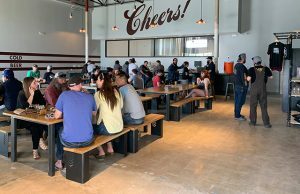 ​Baxter plan​s on having up to ​12 development beers available in ​their new Pub.